A seductively perfumed nose, boasting aromas of vibrant youngberry, rich black cherries, and layered clove spice finishing off with subtle “Herbs de Provence” on the nose. The wine has a rich, dense, almost purple, plum colour. 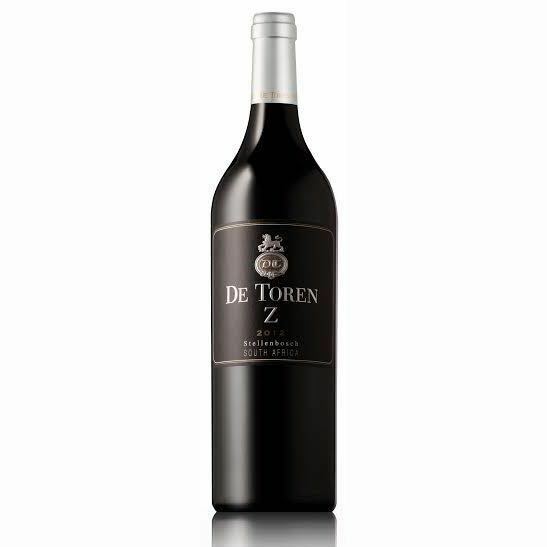 On the palate, the well-integrated flavours of juicy blackcurrant and black cherries evolve into a soft, elegantly sweet finish. 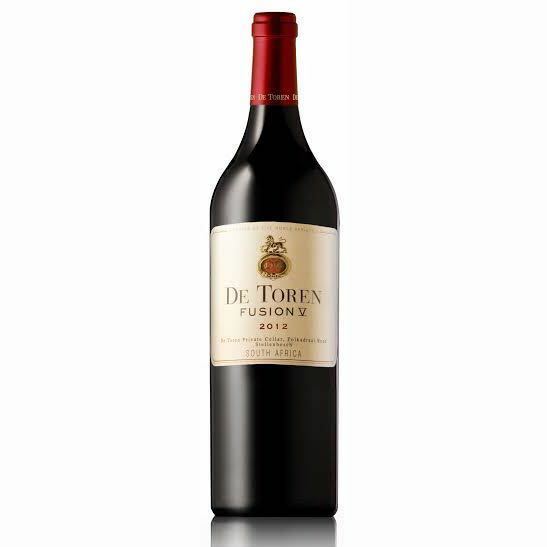 The wine impresses with ripe, creamy tannins coating your whole mouth and ending of with a striking minerality.